Looking for a fun Disney chapter book? 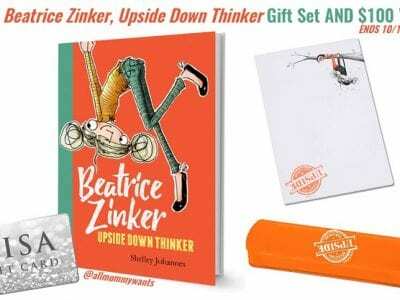 Check out Disney’s Beatrice Zinker, Upside Down Thinker Book from Disney-Hyperion. May contain commissioned links. Sometimes the best thinking happens when you’re upside down. I love when a good kids chapter book looks beyond the pages and reaches right into a child’s soul – grasping the uniqueness, weirdness, full-on amazingness inside and connects to that child in a really personal way. Disney-Hyperion is back with the all new chapter book, Beatrice Zinker, Upside-Down Thinker by Shelley Johannes. Find out more about this amazing book and enter to win a Disney’s Beatrice Zinker Book Prize Pack + $100 Visa Gift Card! 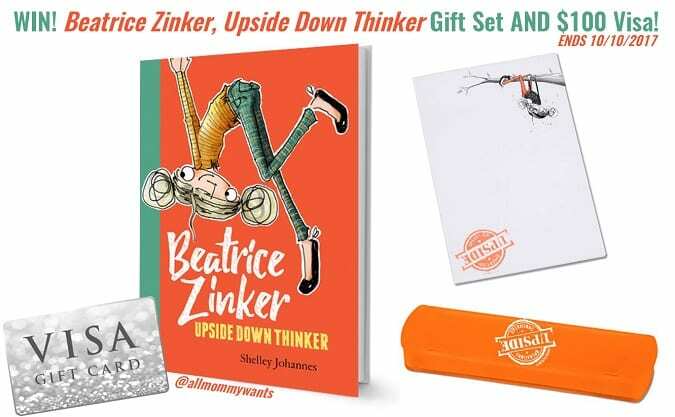 I partnered with All Mommy Wants and other top bloggers to introduce you to Disney-Hyperion’s Beatrice Zinker, Upside-Down Thinker by Shelley Johannes. Hanging from trees by her knees, doing handstands . . . for Beatrice Zinker, upside down works every time. She was definitely upside down when she and her best friend, Lenny, agreed to wear matching ninja suits on the first day of third grade. But when Beatrice shows up at school dressed in black, Lenny arrives with a cool new outfit and a cool new friend. Even worse, she seems to have forgotten all about the top-secret operation they planned! 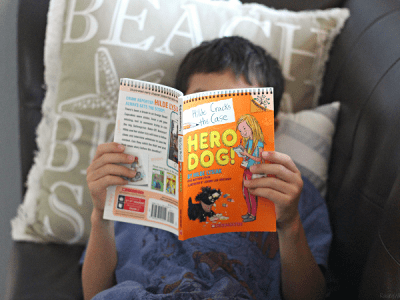 It’s a GREAT way to get your child engrossed into reading this school year! 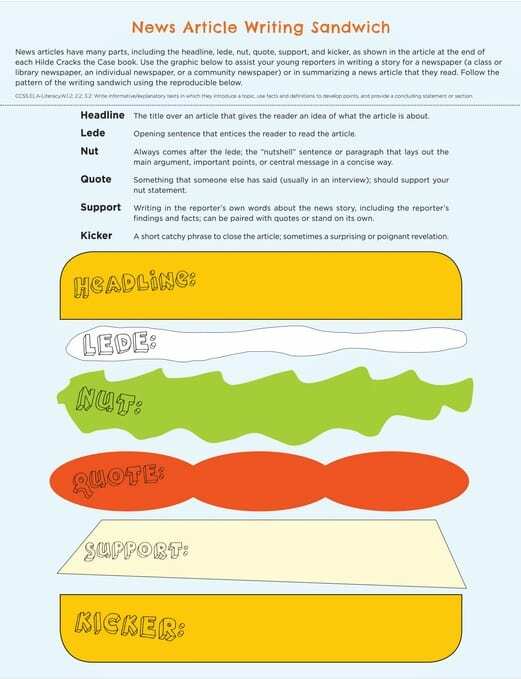 Solve the Mystery of Making Reading FUN with FREE Hilde Cracks the Case Printables from Scholastic! This post is sponsored by Scholastic. All investigative opinions are my own. May contain affiliate links. I love that my son loves to read. I admit, it’s taken a few years for him to really love books. I wasn’t sure that he would grow into a motivated reader like his mom. But when we lost power during Hurricane Irma, it was such a blessing to find this sweet boy curled up with a good book to pass the time. Good books can be hard to come by, but lately my little reader has been enthralled with the new Hilde Cracks the Case book series from Scholastic. 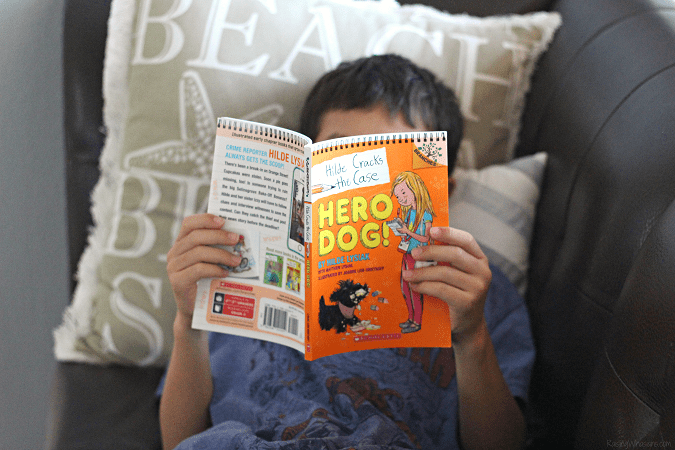 Check out what makes Scholastic Branches books perfect for your early reader, grab your FREE Hilde Cracks the Case Printables and be sure to scroll down for a FUN Scholastic Prize Pack Giveaway! 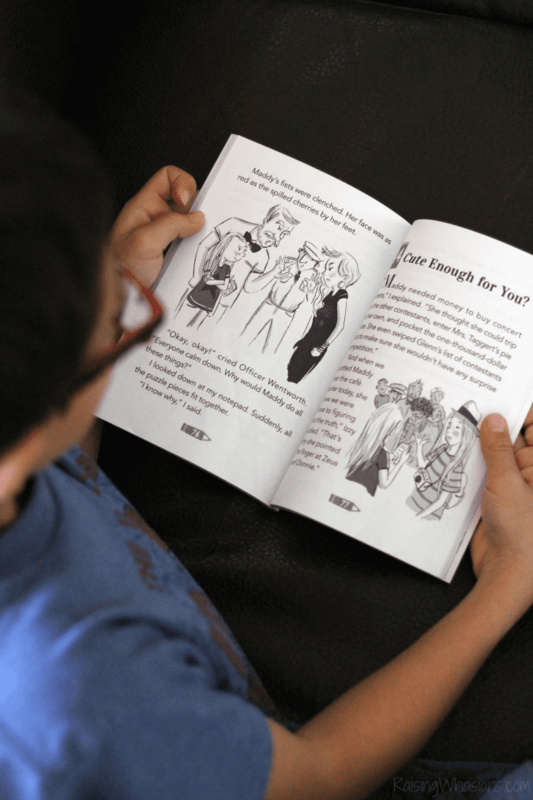 Hilde Cracks the Case Book Series Makes Reading FUN! Transition is never easy, especially when it comes to reading. Traditional books are too “baby-ish” for my 8-year old, but large chapter books can be intimidating at times. That’s where Hilde Cracks the Case Book Series comes in. These transition books from Scholastic’s early reader line provides the engaging, encouraging and FUN books geared just for kids like him. Ten-year-old crime reporter Hilde Lysiak is starring in her very own Branches early chapter book series — inspired by news stories Hilde wrote in real life! In this first book, there’s been a break-in on Orange Street! Cupcakes have been stolen, and soon a pie goes missing, too. Hilde and her sister/photographer, Izzy, must interview witnesses and follow the clues. Can Hilde crack the case in time to post her news story online? Joanne Lew-Vriethoff’s personality-filled illustrations appear on every page, bringing Hilde’s adventures to life for young readers! Detailed illustrations on every page! The new Hilde Cracks the Case book series is part of Scholastic Branches, a fun line of early chapter books from Scholastic, geared to help your young reader fall in love with books. Each series is Common Core-ready to encourage your early readers to transition from traditional books into chapter books with ease. 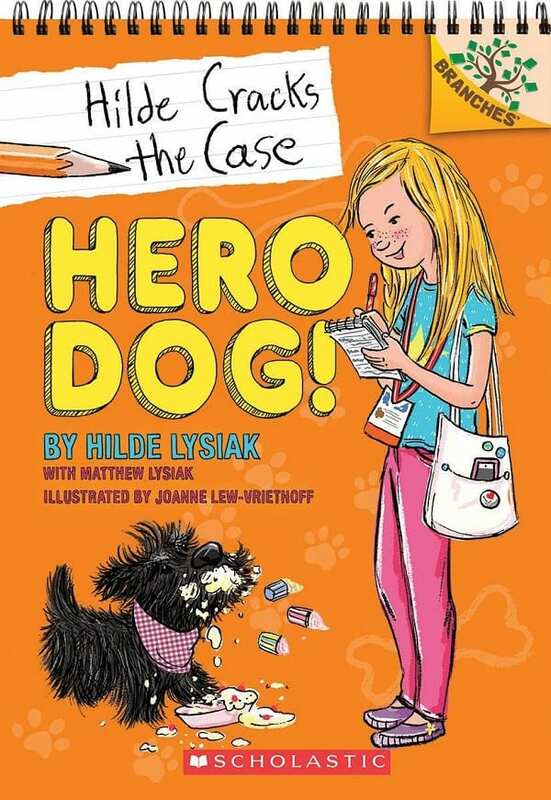 Are your kids in love with cracking the case along with Hilde Lysiak? Have your little investigators test their reporter knowledge with this FREE Printable Hilde Cracks the Case Discussion Guide – filled with reporter tips, interview questions, whodunnit puzzles and more to get your kids even more excited about reading and solving mysteries with Hilde! To learn more about the Hilde Cracks the Case Book Series from Scholastic Branches, visit the official website. Hilde Cracks the Case Books are now available in-stores for your little reader! Be sure to follow Scholastic on Facebook, Twitter, and Instagram for new book releases and more! 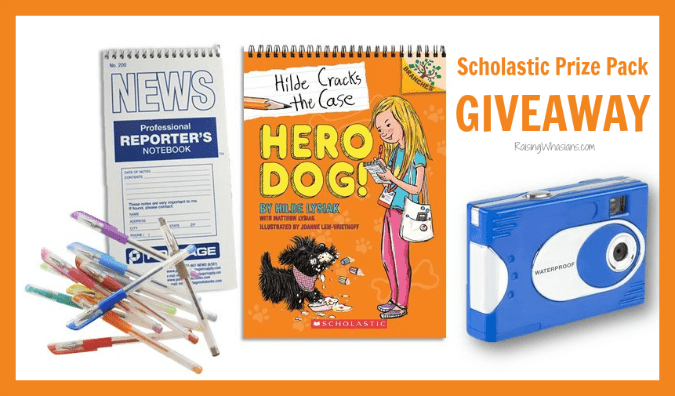 Crack the Case with a Scholastic Prize Pack GIVEAWAY! Did you miss the fun the first time around? 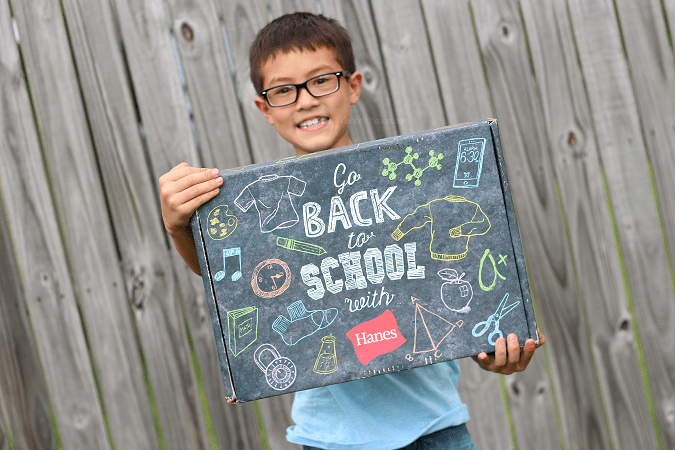 Here’s another chance to win a Hanes Back-to-School Prize Pack + $50 Visa Gift Card! It’s back-to-school season and that means shopping for supplies, clothing, lunch items and more. But did you remember those Hanes essentials for back-to-school? From underwear to socks, tees and more – Hanes is packed with comfort, style and fun for the whole family plus technology to keep your kids fresh and dry all day long. If your house is anything like Merlot Mommy’s, that list can be exhaustive! With four kids, three grade levels, and all individuals styles, back-to-school shopping gets to be a chore at best. Read why her family loves Hanes and all the products they have to offer, including Hanes X-Temp and Fresh IQ technologies, which help keep her kids cool and fresh all day—these are perfect for tweens and teens! 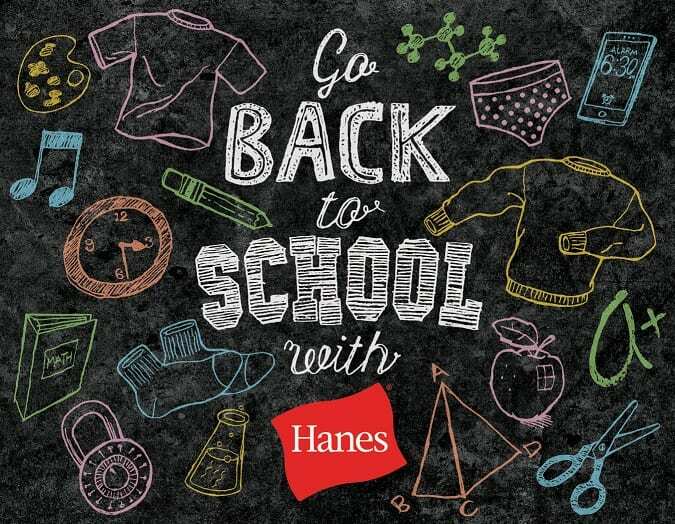 Every family needs Hanes products on their back-to-school shopping list. 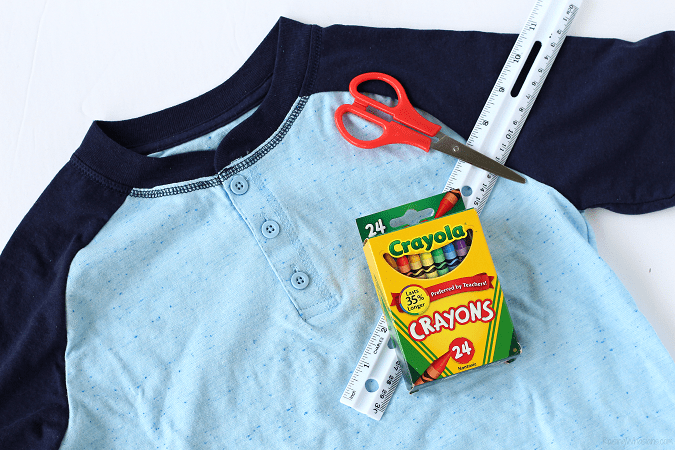 Don’t forget to check out our favorite Hanes essentials for back-to-school, including these stylish tees with cooling X-Temp technology! Use the Rafflecopter below to enter to win. US entrants only. Ends 9/15 1159 pm PST. Disney’s Lion King & Born in China Movie Night Giveaway – 5 Winners! 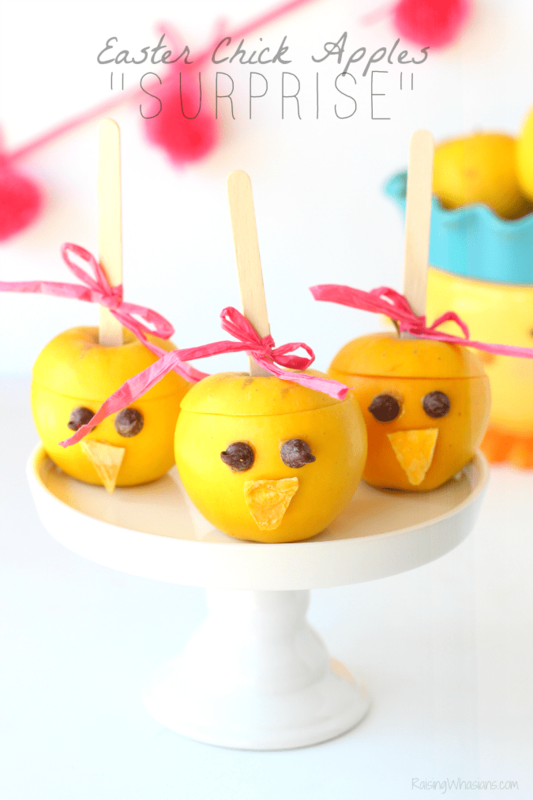 Need some ideas for back-to-school movie nights with your Disney loving family? Enter the Disney’s Lion King & Born in China Movie Night Giveaway. May contain affiliate links. My family always gets excited when new Disney movies come out on Blu-Ray/DVD! Just in time for back-to-school family movie night (hello, Fridays! ), two new Disney movies are coming to digital HD and Blu-ray/DVD! BORN IN CHINA will be available on Digital and Blu-ray™ August 29th and THE LION KING SIGNATURE COLLECTION just came out of the Disney vaults and is available on digital now. You can own The Lion King on Blu-ray™ starting August 29th. Scroll down and enter the Disney’s Lion King & Born in China Movie Night Giveaway – 5 winners! If you haven’t seen Disneynature’s Born in China yet, it’s amazing. The Cinematography that Disney puts forth into their nature films, blending with humor and a touching story always gets you – right there. You can check out my Born in China Review for Parents (including whether it’s safe for your kids to see) for more details on this visually stunning film. And be sure to grab 90 pages of FREE Disney’s Born in China Kids Activities and Printables for more interactive and educational fun! I’ve teamed up with some of my favorite bloggers and we’re giving away 5 sets of Disney’s BORN IN CHINA and THE LION KING digital copies, so you can have epic family movie nights at home or on-the-go! Use the Rafflecopter below to enter to win one of 5 sets of digital copies of BOTH Disney’s The Lion King and Born in China. Open to U.S. residents only. Ends 11:59 pm PST on 9/1/17. Moms, don’t be like me. I thought I had my act together for the new school year. 2 kids, a bunch of school supplies – I was feeling pretty prepared. But then whoops. I forgot some of the most important Back-to-School Essentials. 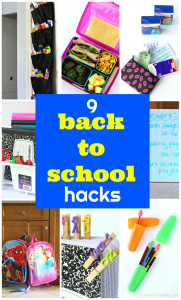 So head to school this year 100% ready and don’t forget these kids’ essentials from Hanes. 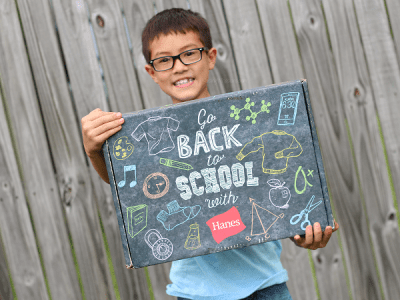 Check out how Hanes came to my rescue this back-to-school season plus scroll down for a Hanes back-to-school GIVEAWAY! Cute new back-to-school shoes, check. Socks? Uh-oh. 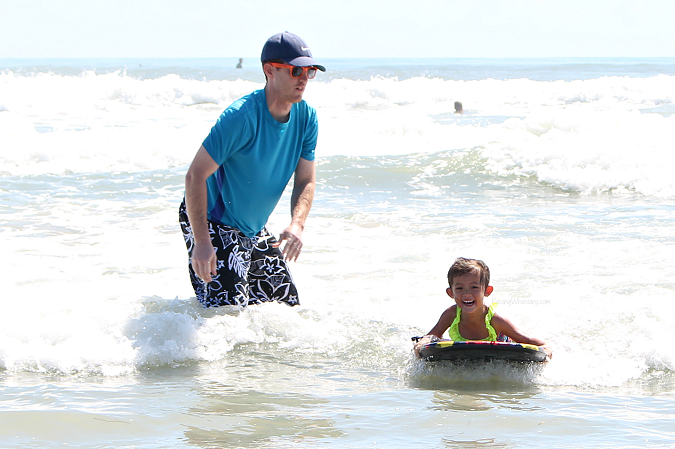 Living in Florida means that my kids are living in their flip-flops or barefoot most days. But back-to-school means back to covered feet. Sneakers are definitely the “in” shoes for school days. But guess who forgot the socks? Yup, this mom. 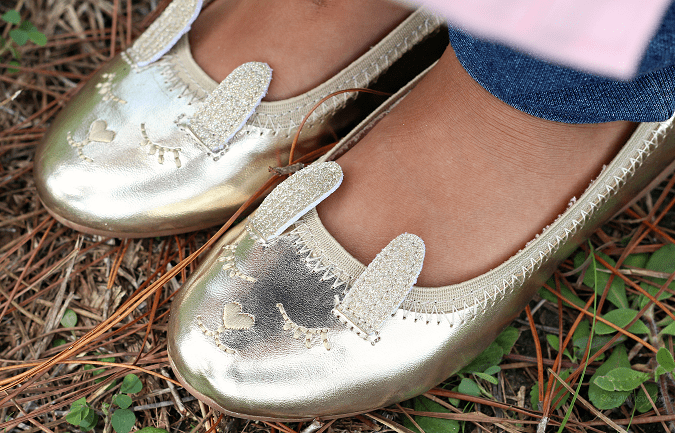 All of those hole-y, dirt stained, stinky and outgrown socks were not going to get my kids far into the school year. 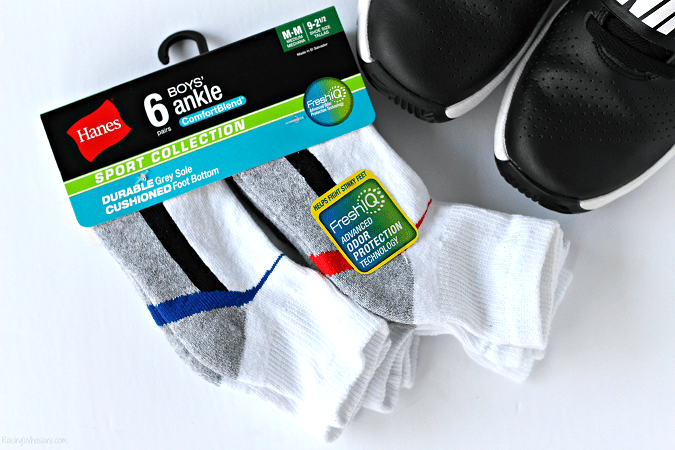 Hanes ComfortBlend Sport Collection Socks are the perfect addition to my son’s feet. Durable, comfortable and breathable, these socks are also infused with FreshIQ technology for advanced odor protection (aka no stinky socks during soccer this year!). Underwear, of course. With my kids growing like WEEDS over the summer, I stocked up on new pants, new shirts, new dresses and even new jackets. But I completely forgot that my kids also grow in more ways than one. Underwear – how could I forget? My daughter especially was in desperate need of new underwear – poor thing was wearing ones that were at least 1-2 sizes too small. (Whoops! That’s where the wedgies were coming from.) Thank goodness Hanes came to the rescue with Ultimate TAGLESS Cotton Stretch Hipsters. With adorable designs, ultimate comfort and no tags (my daughter hates tags! ), she is covered for her year in Pre-K! Clothes and technology? That’s right. 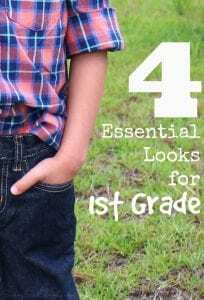 Hanes does so much more than clothe our family’s hidden essentials. 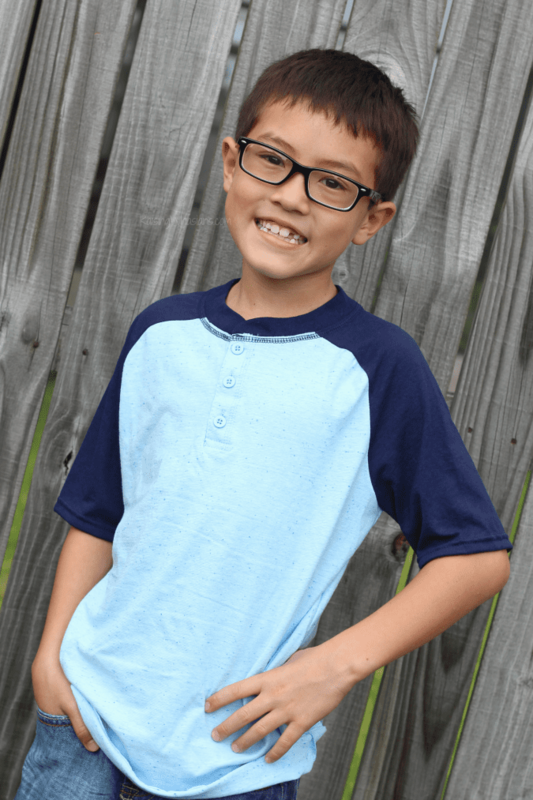 Stay cool and fresh this school year with Hanes X-Temp Boys’ Raglan Henley tees. Super soft and infused with X-Temp technology to keep your kids cool throughout the day, comfort gets an A+ in our home. Back-to-School ready? Now we are! We have everything covered, including those “you-know-whats” with all of these back-to-school essentials from Hanes! Disclosure: This giveaway is sponsored by Hanes. Raising Whasians & associated bloggers are not responsible for prize fulfillment. One winner will be randomly selected using the Rafflecopter random selector and will be notified via email. Once notified, the winner will have 24 hours to respond or a new winner will be chosen. This giveaway is in no way associated with Facebook, Twitter, Instagram, Pinterest or Google. Void where prohibited. This disclosure is made in accordance with the FTC 10 CFR, Part 255 Guides Concerning the Use of Endorsements. Be sure to follow Raising Whasians via Facebook, Twitter, Google, Instagram, Pinterest and YouTube for more of your favorite giveaways! Summer is for babies! With baby showers in full swing this season, getting the right gear for the mom-to-be can be overwhelming. We are excited to share Mommy Scene’s Baby Shower Essentials & top picks for feeding, clothing, diapering, and setting up baby’s nursery! Don’t miss entering this fabulous Summer 2017 Baby Shower Essentials Giveaway for the chance to win these must-have baby products. One will win this entire prize pack valued at over $600! Ready for Pre-K? 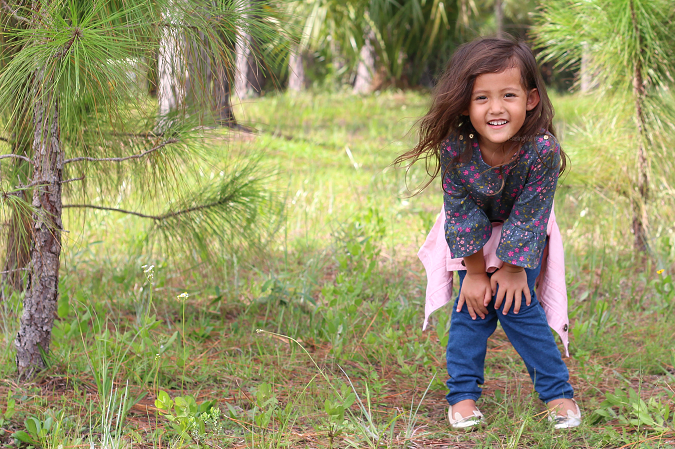 Dress the part with Preschool Style for Less with 20% OshKosh Coupon! This post is sponsored by Everywhere Agency on behalf of OshKosh B’gosh; however, all thoughts and opinions expressed are my own. 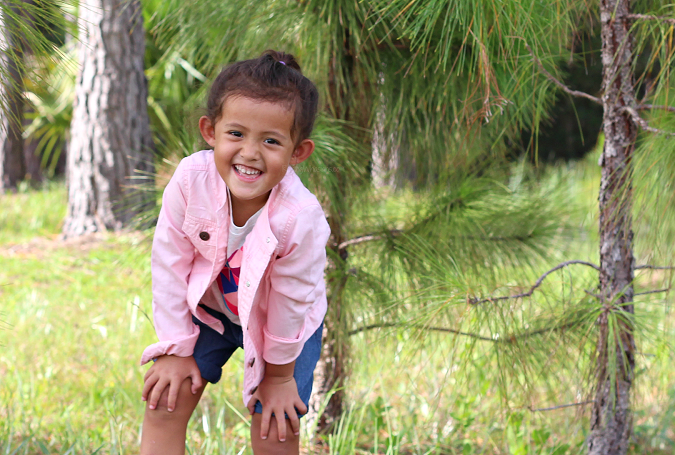 P is for preschool…and pink jean jackets, of course. With my girl heading into Pre-K this year, I’m having all of the feels. Somewhere between my sweet baby and my sassy girl, I’ve realized that this 4-year old has one foot out the door. I’m not ready to let her go, but I know that I need to. I’m back-to-school shopping for the first time with my daughter – her little hand in mine. Cue tears. 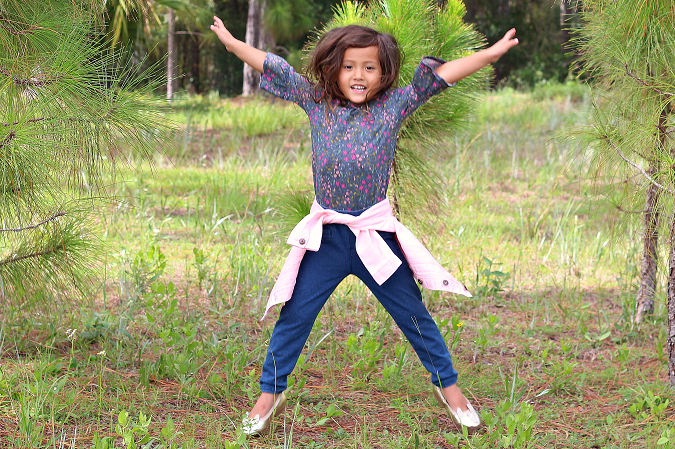 Where does this mom grab quality back-to-school kids clothes for a sweet and sassy preschooler? OshKosh B’gosh. 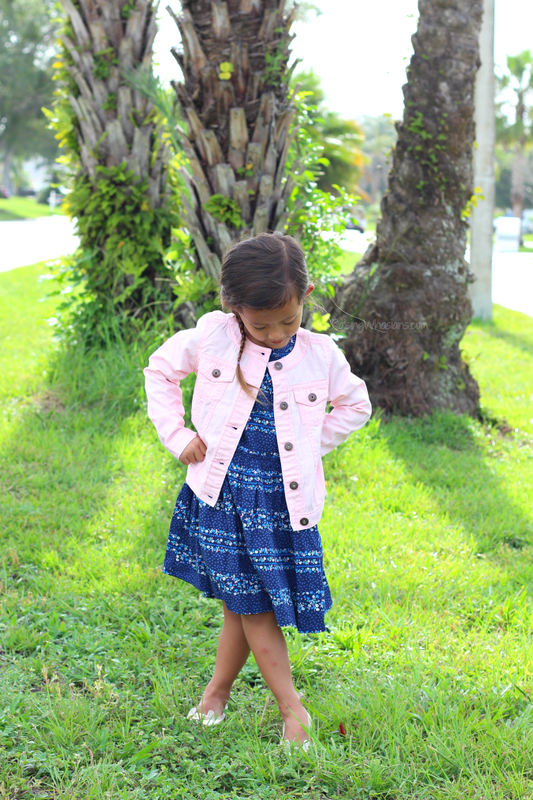 I’m styling this adorable pink jean jacket 3 ways – all for 1 excited little girl, packed with preschool style for less. 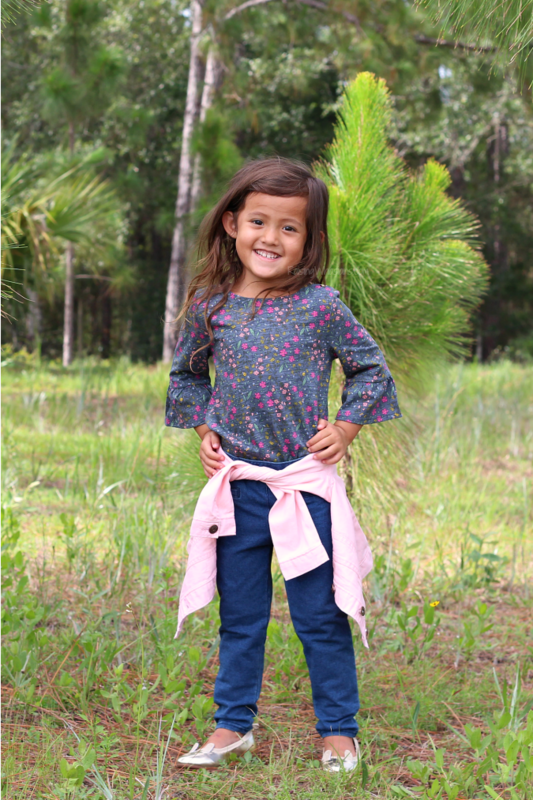 See what our favorite fashion pieces are for the new school season all at an affordable price, grab your exclusive OshKosh coupon, and be sure to scroll down for a giveaway! I am so in love with the ruffled sleeves trend for fall. My daughter looks at least 5 years older in this adorable fall look. 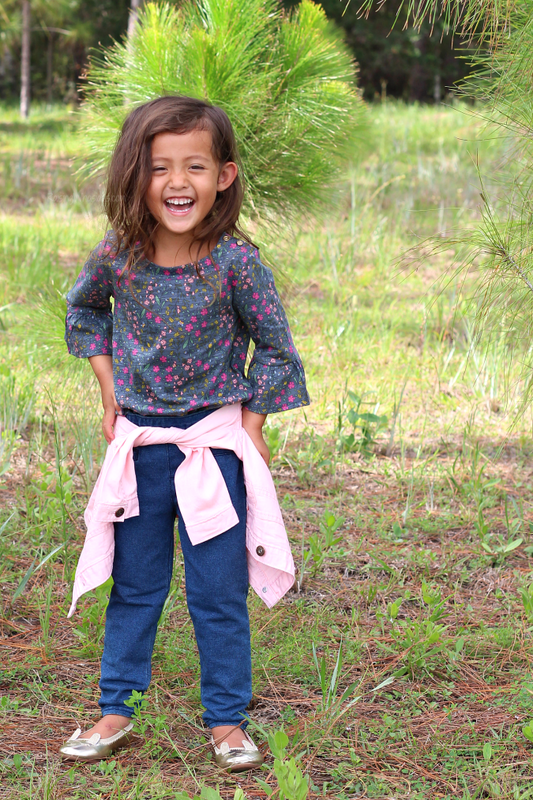 This bell sleeves shirt and super comfy OshKosh jeggings pair perfectly for school days. 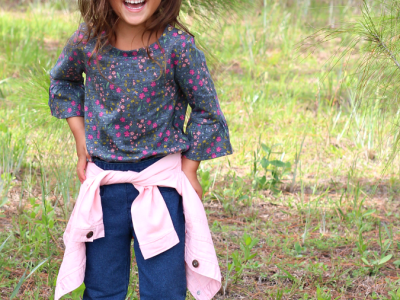 Tie the pink jacket around the waist for easy layering during those cool fall months. If given the option, this girl would wear a dress 365 days a year. I knew that this princess needed a cute and comfy dress as part of her staple preschool wardrobe. 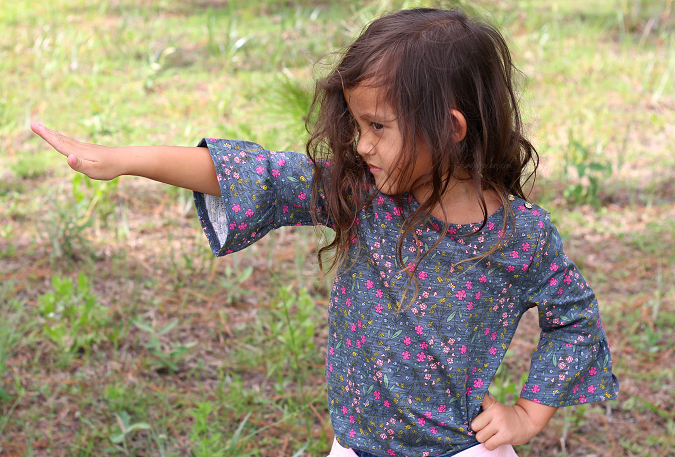 This OshKosh dress is perfect for twirling! 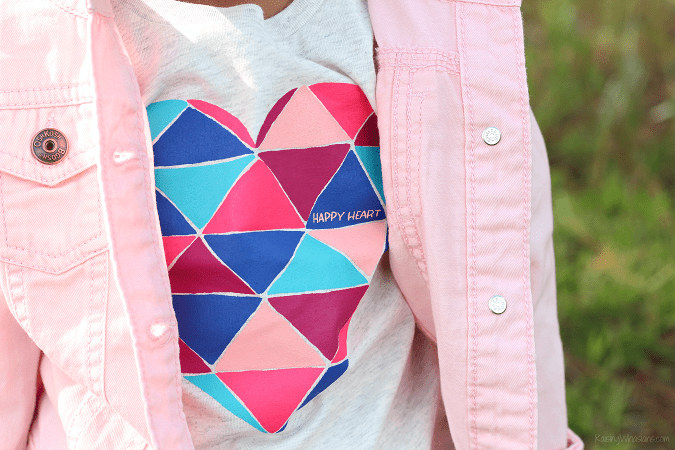 And the hint of pink in the design pops with this jean jacket on top. 1 classic dress + 1 modern jacket = 1 unique outfit! Tees and shorts are the go-to fashion staple here in Florida. I couldn’t imagine a back-to-school outfit without them! I guarantee that my daughter will be living in this outfit all school year long. 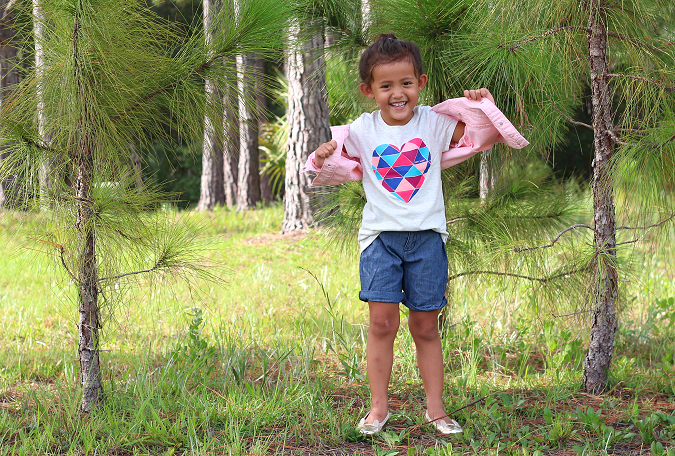 An adorable $5 heart tee pairs perfectly with these $9 jean shorts. 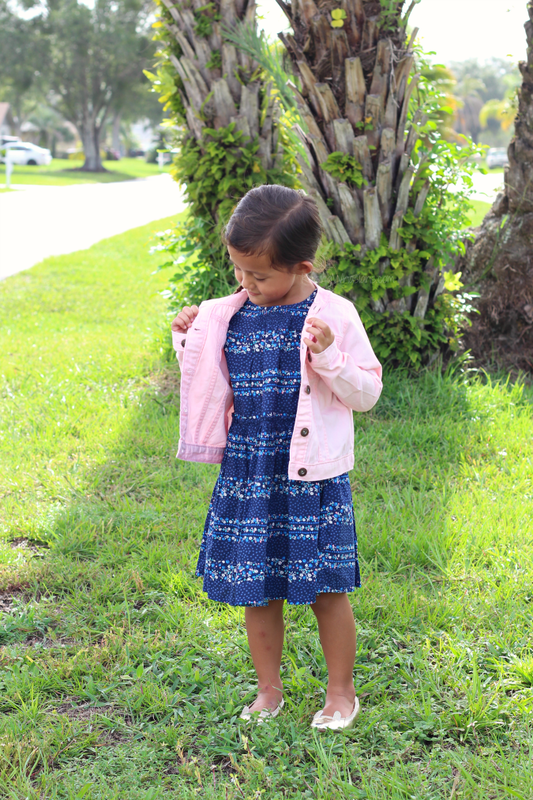 Slip on the pink jean jacket to complete this stylish (and frugal!) preschool look. Back-to-School OshKosh Coupon + Give Back! 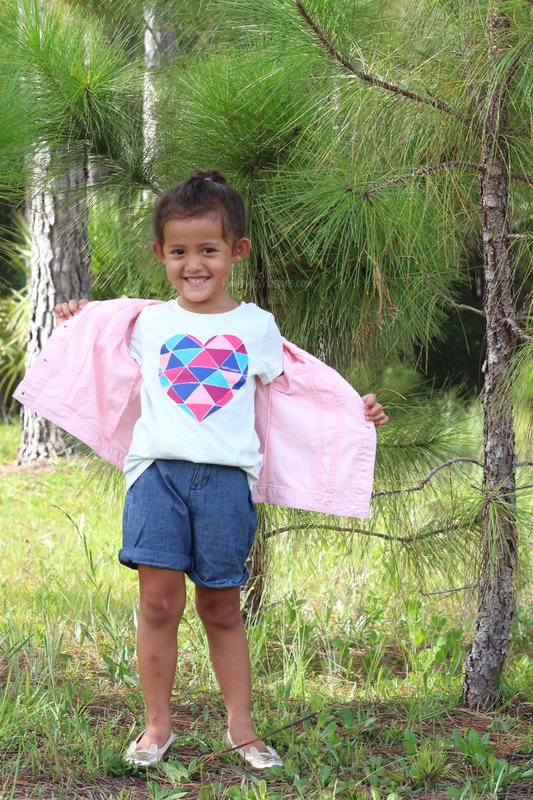 Love saving on your kids’ clothes? Save an Extra 20% Off Your Order of $40.00 or more when you use our online Coupon Code: OKBG3352. 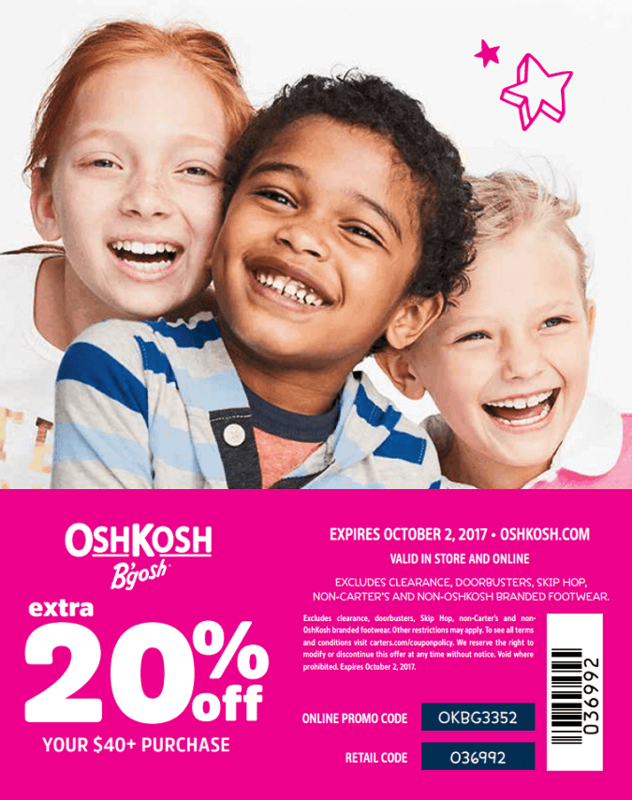 Grab your back-to-school Oshkosh coupon now and head into your local OshKosh store for the quality kids fashion at a budget-friendly price. There’s nothing that pulls at my heartstrings more than the opportunity to give back. OshKosh makes it easy to support local kids and families in need during the back-to-school season. Now through September 18th, you can support The B’gosh Jeanius campaign. Donate a new pair of jeans in-store or make a cash donation online or in-store and see your donation matched to support your local community. Find out more at oshkosh.com/bgoshjeanius to find out how you can make a difference this school year. 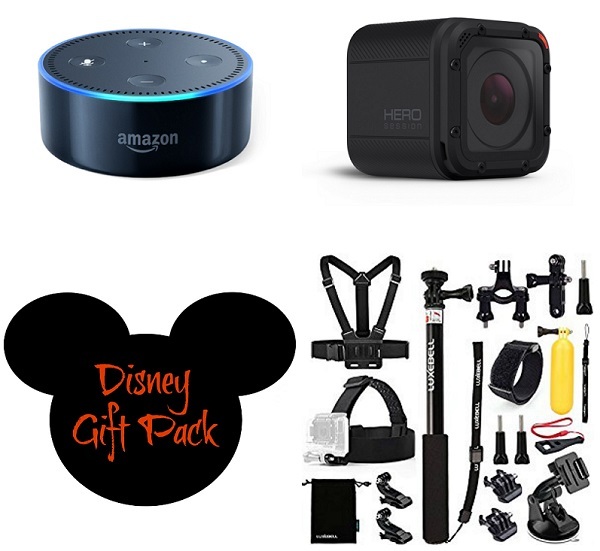 Kids Summer Fun Prize Pack Giveaway – Over $300 Value! Hello, summer! If you’re wondering how to keep the heat and the boredom out of the house this summer, be sure to enter this Kids Summer Fun Prize Pack Giveaway! Keep the kids entertained all summer long with these fun products that are perfect for your littles. Kid tested and parent approved, these toys and products will help beat the inevitable and dreaded summer boredom in a creative way. 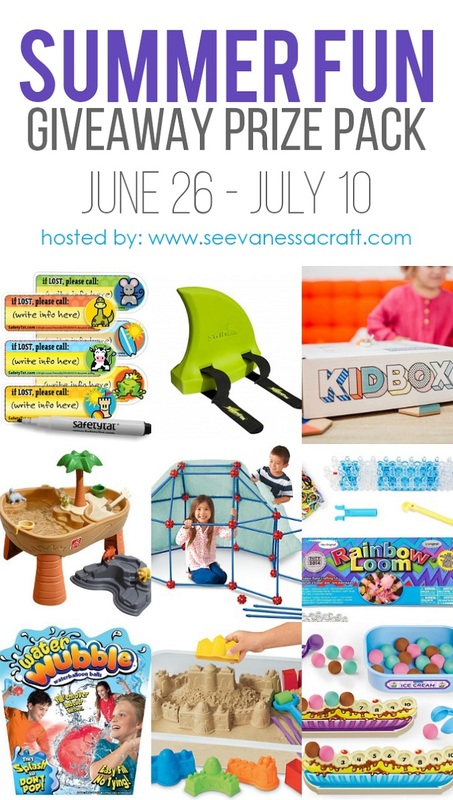 Visit See Vanessa Craft’s Summer Gift Guide for Kids for more summertime fun. Which of these is your favorite for summer? 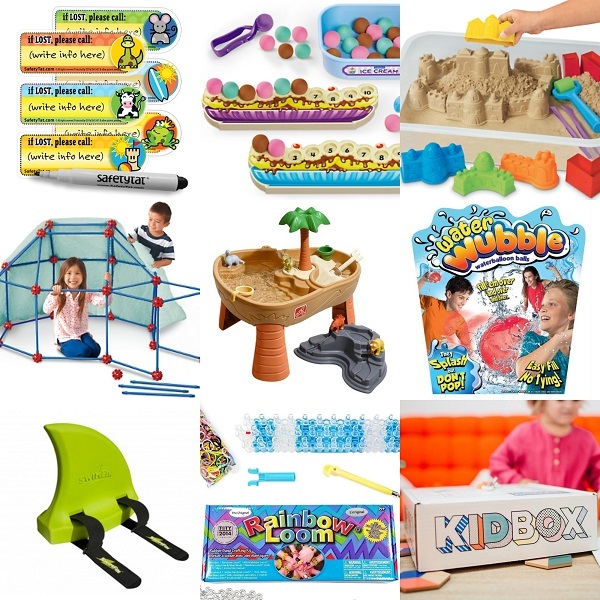 One lucky reader will WIN this KIDS SUMMER FUN PRIZE PACK, ARV $340! Open to the continental US only. Ends 7/10/17 at 11:59 PM MST. 2017 Florida Prepaid Scholarship Giveaway – 10 Winners! Win a 2017 Florida Prepaid Scholarship with the Florida 529 Savings Plan Scholarship Program! This post is sponsored by the Florida Prepaid College Board, through my role as a Believer Blogger. All thoughts are my own. Every little bit helps. Moms, we are constantly sacrificing for our families. Just this week, I told my dentist no to the braces I’ve been putting off for years. It’s kind of our ongoing joke now. We both laughed. It’s true. I would sacrifice so much to make sure that my kids have every opportunity to go to college and achieve their dreams. Yes, even dentures. Thanks to Florida Prepaid, we now have my 8-year old son’s college fully paid off, and my 4-year old daughter’s college education underway to be paid off as well. But for many families, college is a distant dream. But what if saving for college can be easier than we think? Enter the 2017 Florida Prepaid 529 Scholarship Giveaway where you will have the chance to win 1 of 10 scholarships for your child in honor of 529 College Savings Day! Scroll down to find out how easy it is to enter, grab daily entries & find out more about Florida 529 Savings Plans. 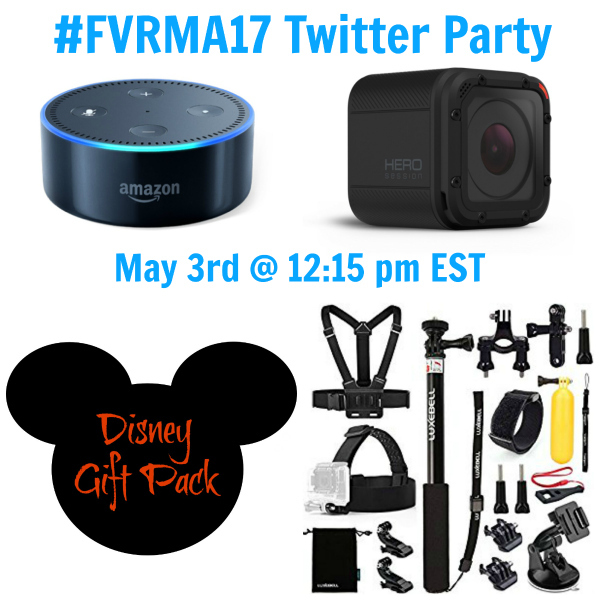 Join Me for the #FVRMA17 Twitter Party on May 3rd for PRIZES! Florida + Travel = FUN! The annual Florida Vacation Rental Managers (FLVRMA) XTRAVAGANZA is coming to Orlando next week, May 2-3, and also happens to be the largest vacation home conference held in the state of Florida. If you love everything travel and Florida (and winning prizes, of course), you’re definitely going to want to join the fun with the #FVRMA17 Twitter Party on May 3rd! Grab the details, RSVP for your chance to win + find out what amazing prizes are in store! What is a vacation rental? Picture yourself and your family in a hotel room and then picture your family in a 4 -7 bedroom rental home costing about the same amount of money, yet with a kitchen and possibly even a private pool. Sounds perfect right? The Florida VRMA is a statewide Vacation Rental Managers Association, working to provide you with information and opportunity to help your business reach its full potential. With major travel sites like Airbnb and HomeAway offering vacation homes as an option to travelers, the industry has seen major growth in the last 5 years. So make sure that you RSVP now for your chance to win! Follow your MAIN host- @FLVRMA keeps their Twitter Page up, as they will be asking the questions that will give you a chance to win. Use a computer to keep the hosts’ Twitter’s open. If you can only attend on mobile, keep your main hosts Twitter open. Use the hashtag #FVRMA17 on ALL tweets. This is the only way you will get noticed. Retweet EVERYTHING and answer as many as you can with the Q1. format! Go Pro Hero Session + accessory pack. Will you joining me for the #FVRMA17 Twitter party on 5/3 at 12:15 pm EST? Follow Raising Whasians via Facebook, Twitter, Google, Instagram, Pinterest and YouTube for more fun giveaways!